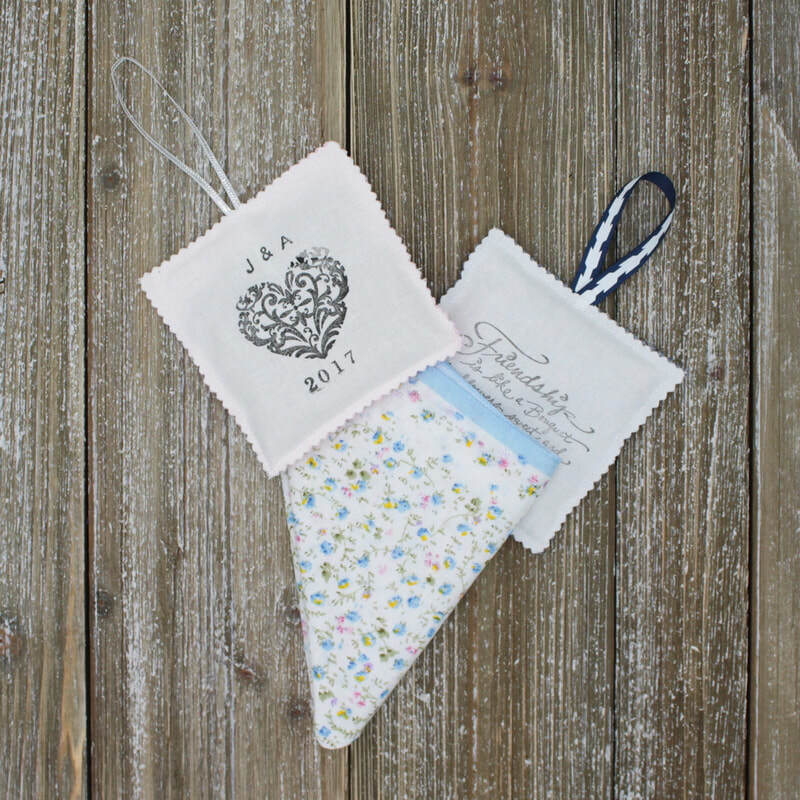 We can create custom lavender sachets to make your special day even more memorable! Incorporate names, initials, dates, quotes and more to personalize this item. 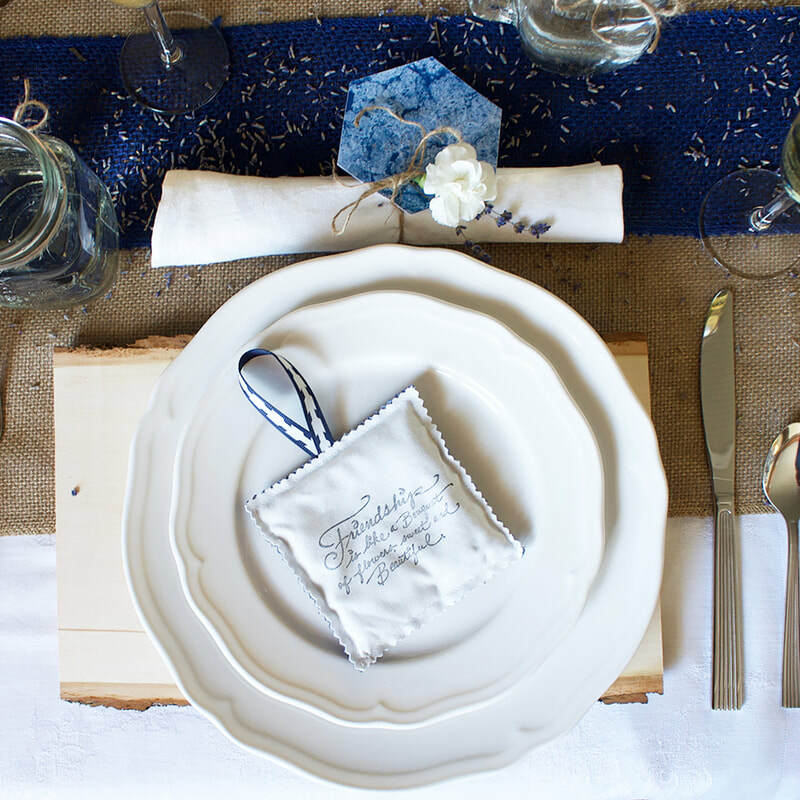 Sachets make for darling table decorations, wedding "Thank You" gifts, bridal favors and more! 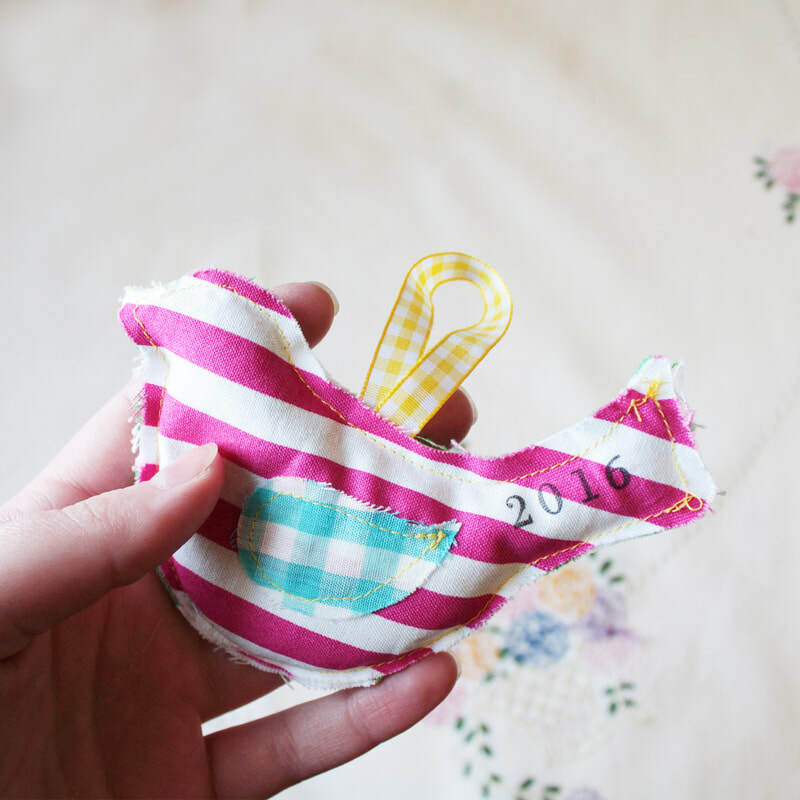 Sachets can be made in a variety of styles, colors, and patterns so there will always be something to match your theme. Please fill out the contact form below to learn more or to get started. Please let us know what you had in mind. Quantity? Finish date?